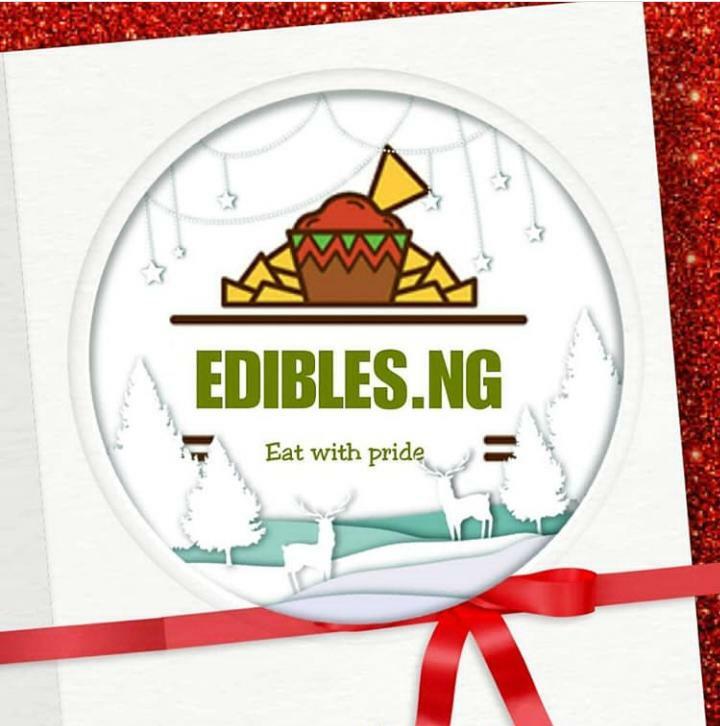 Are you interested in joining a platform where everything food is discussed and appreciated? 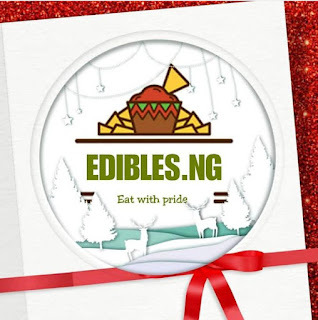 The Edibles Nigeria is a community of Food lovers across Africa. 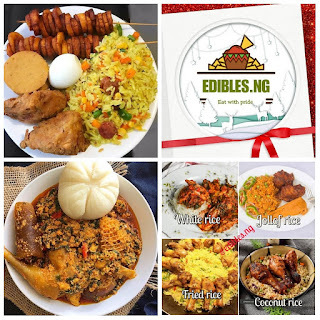 Photographs, videos & recipes of tasty meals are posted everyday for users delight.